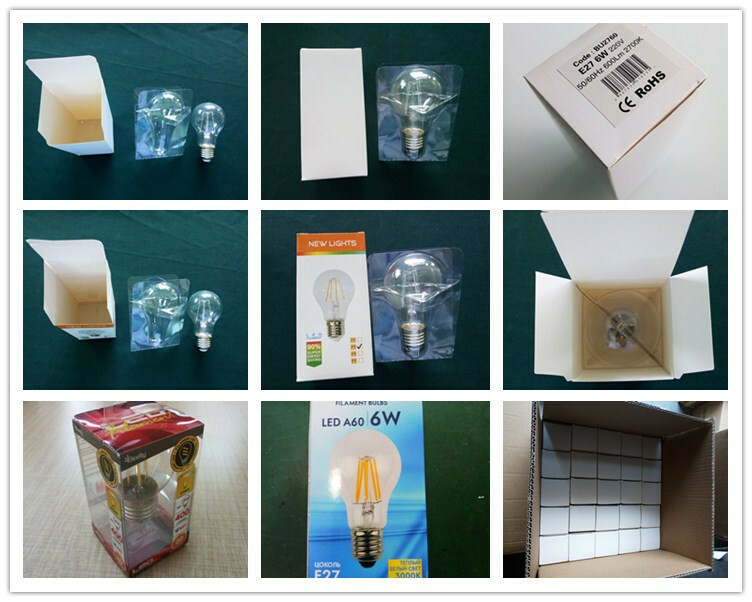 new product g80 6w led bulb e26/e27/b22 packing:1 pc in a box, 50pcs in a master carton, with well protection; We offer the OEM service for our customer! 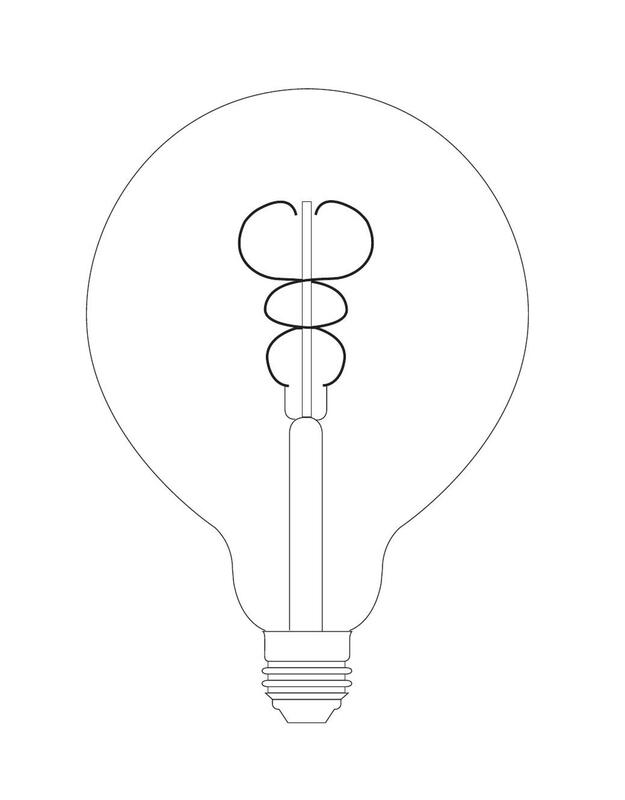 360 degree full light beam angle led filament bulb , high lumens. 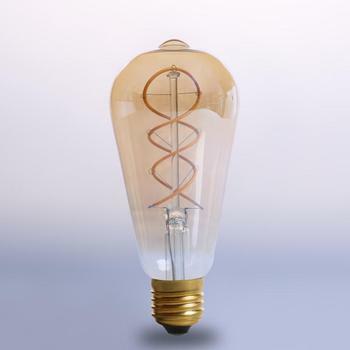 Environmental friendly led filament bulb , no mercury content. 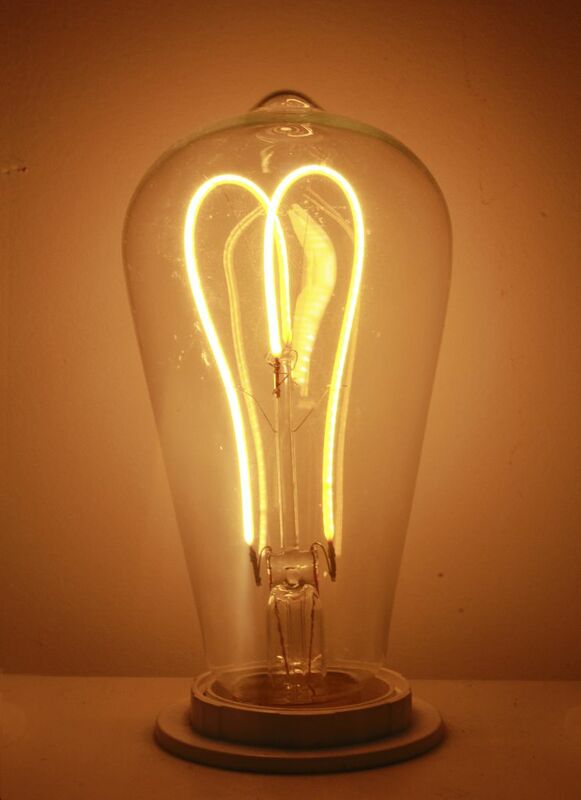 Instant start led filament bulb , no delay and flickers. IC Driver led filament bulb , constant current, safety guaranteed. More than 25,000hrs life time. 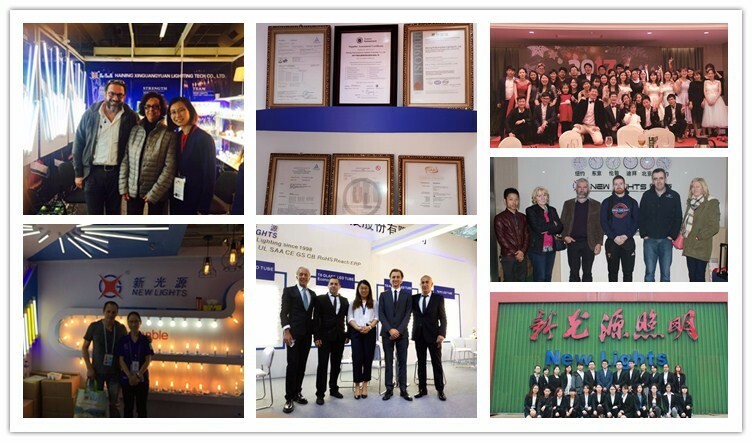 Haining Xin Guang Yuan Lighting Technology Co.,Ltd., located in Haining, Zhejiang, China, is a privately held company which manufacturing lighting since 1998. 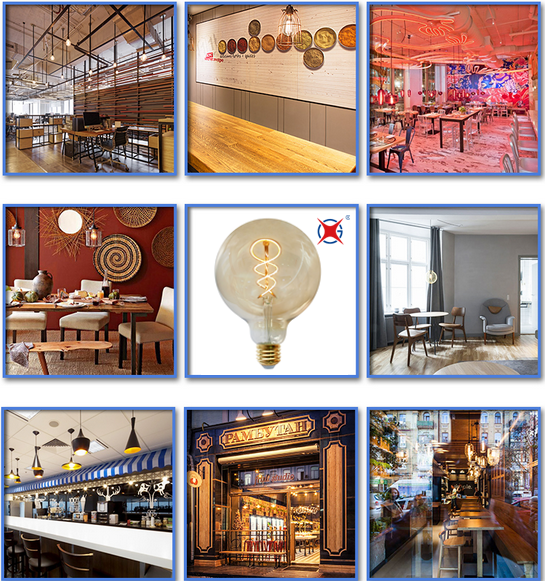 With the fast development in lighting, New Lights have shifted its focus to LED Filament lamps, which is expected to be the future of lighting. Followed by the ISO9001 quality management system, together with the advanced machines in making the LED filaments, we are able to offer safe, reliable and value for money products to our worldwide customers. 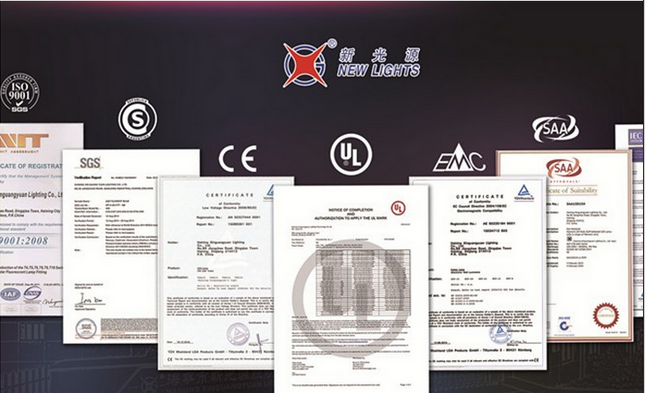 Now our products have obtained the certificate of TUV CE, RoHS, ERP and SAA. 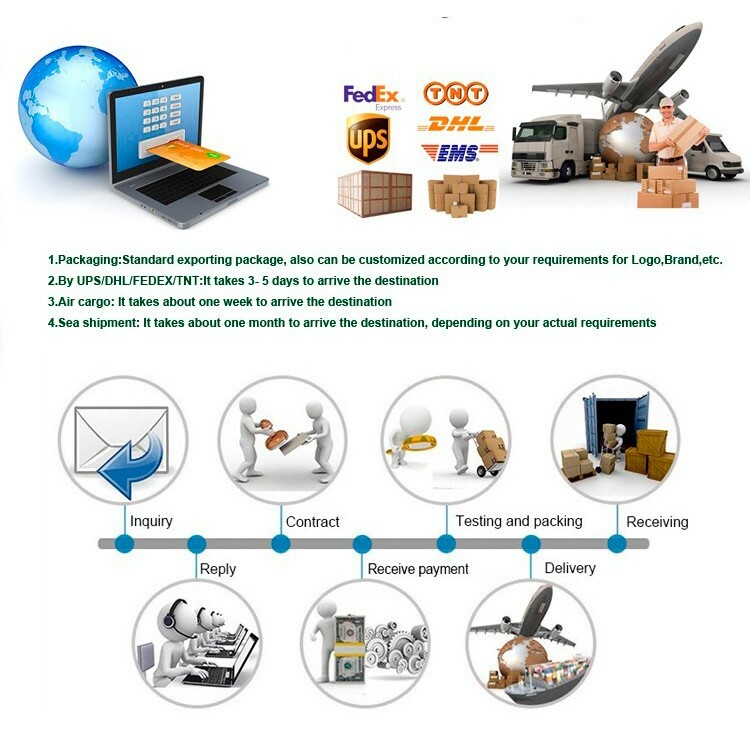 Through endless efforts, our products have won good reputations and we are looking for distributors worldwide. What is ur main product ? Our main products covers LED Filament bulb, normal LED bulbs, led tubes, led panels, fluorescent light, UV light and so on. 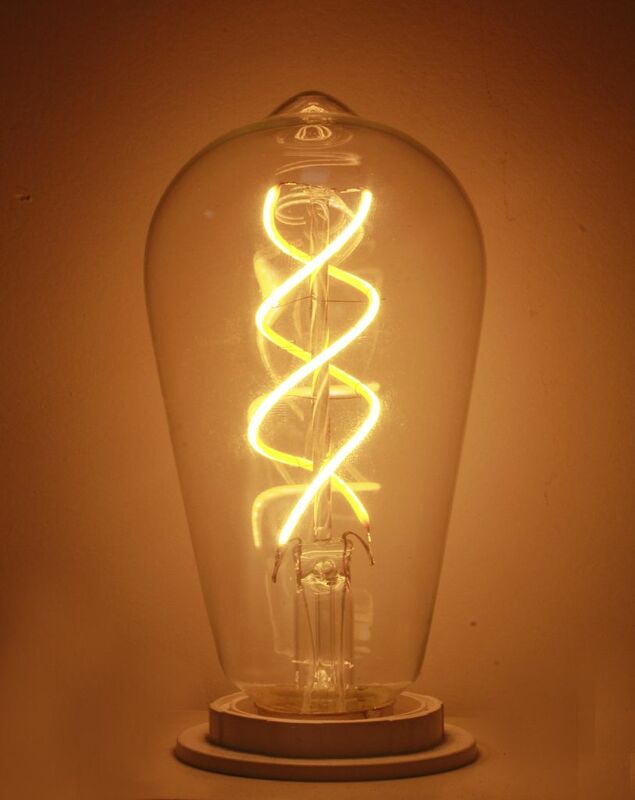 What is the advantages of ur LED Filament lamps? 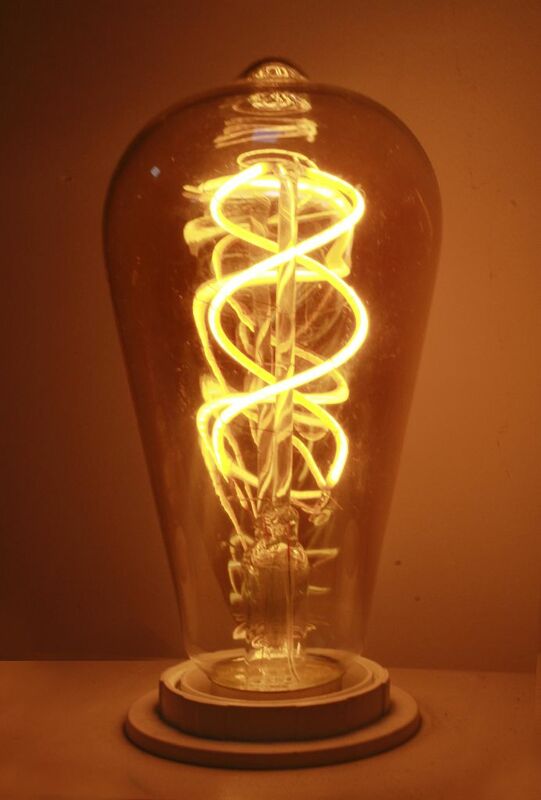 Tks for ur questions and we are professional in making the LED filament lamps. 1) we have got CE ROHS ERP and SAA cert which are approved by TUV and SGS. 3) good after-sale service with 2 years warranty. 4) we produce the LED filament and drivers all by ourselves, so that we can ensure the quality better than our competitors. Why Choosing New Lights as ur supplier? We have a 20-year experience in lighting and we know what customer want and their concerns. We are one of the few companies in China who produce the LED filaments and drivers all by our self. 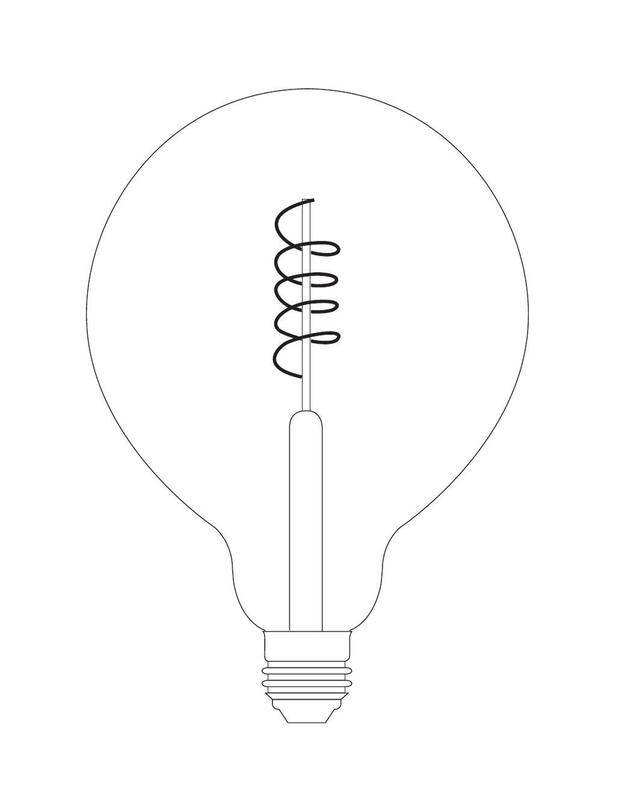 Our LED filament lamps can maintain a <10% light decay even under 80℃.